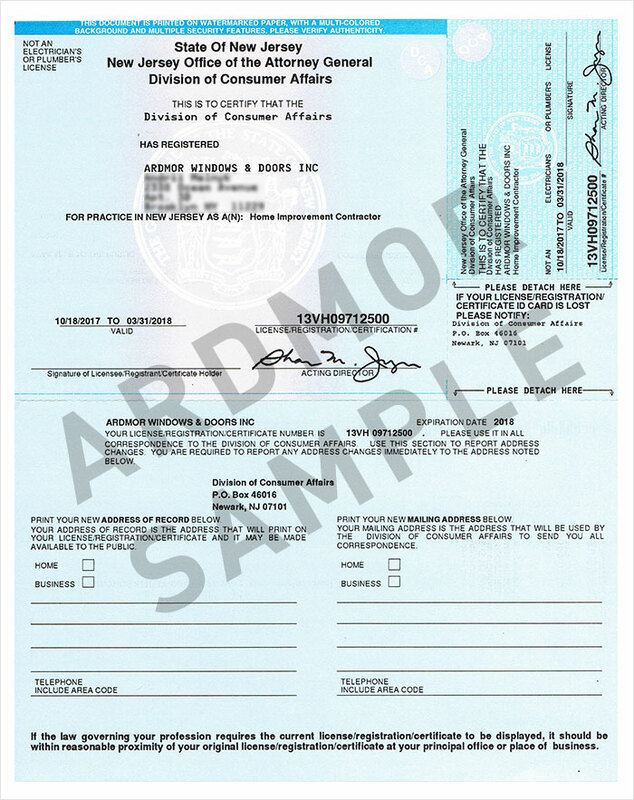 View our NJ license and certificate of Insurance proof below. For current customers, you may submit your request for our certificate of insurance via the form below. 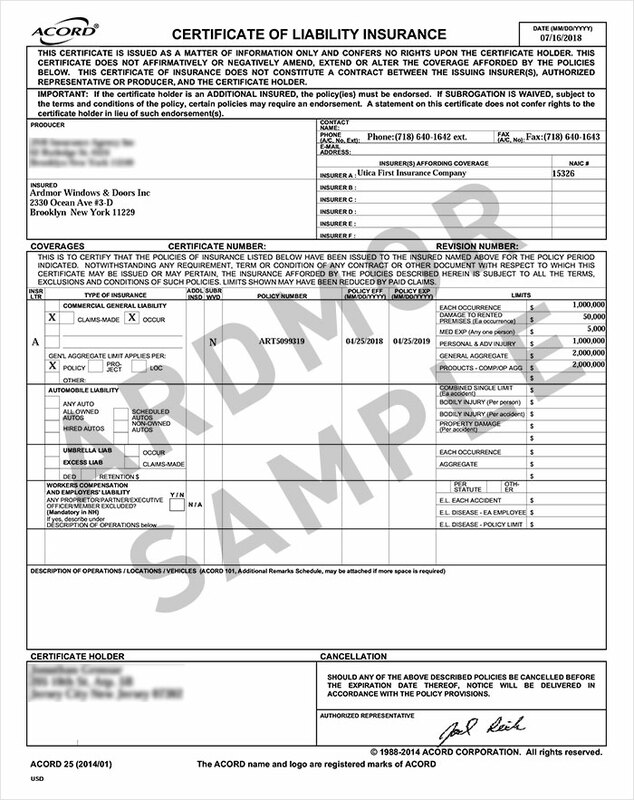 For existing customers, please submit your request for certificate of insurance via the form below.